What You Need to Know about iTunes! 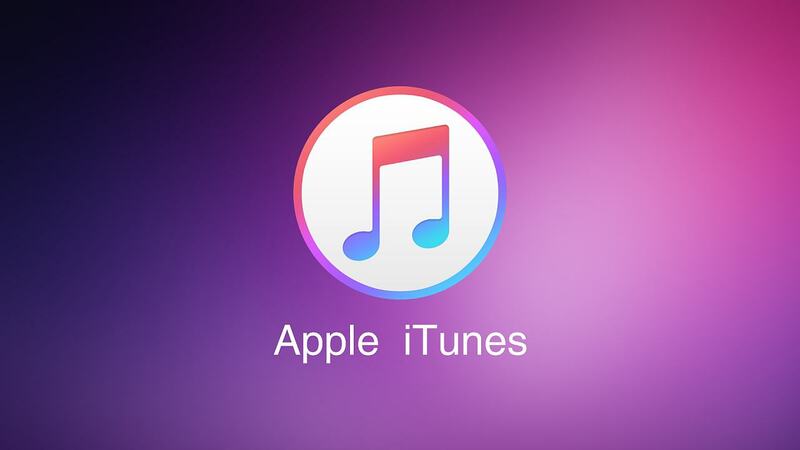 Discover the many ways you can use iTunes for music, videos, apps, and more. If you're new to the iTunes software program then you might be wondering what can be done with it. It was originally developed in 2001 (known as SoundJam MP at the time) so users could buy songs from the iTunes Store and sync their purchases to the iPod. At first glance, it's easy to assume that this is still the case, especially when the program displays the iTunes Store and all the different types of digital media products that can be purchased from it. However, it has now matured into a full-featured software program that can do a whole lot more than this. One of the biggest reasons why you'd want to use the iTunes software is if you already own one of Apple's hardware products or intend to buy one. As you might expect, devices such as the iPhone, iPad, and iPod Touch have many built-in features that work seamlessly with iTunes and ultimately the iTunes Store. This sharply contrasts with many non-Apple hardware devices that are just as capable of digital music and video playback, but can't be used with the iTunes software. The company has been heavily criticized for this lack of compatibility (allegedly to sell more of its hardware products). 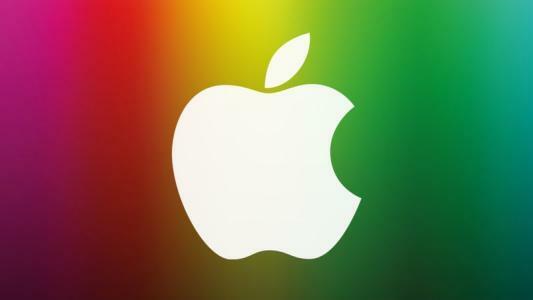 There are alternative iTunes software programs that can be used to sync media files to Apple's portable devices, but none of them have the ability to connect to the iTunes Store. If you are looking to use iTunes as your main software media player, then it's a good idea to know what audio formats it can play. This is essential not only to play existing audio files, but also if you want to convert between formats too.